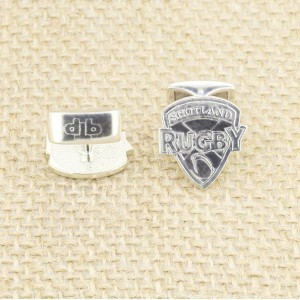 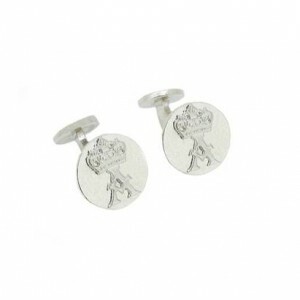 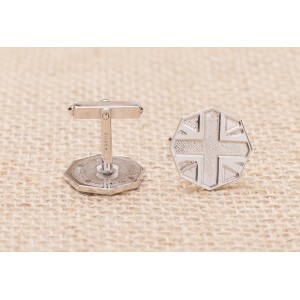 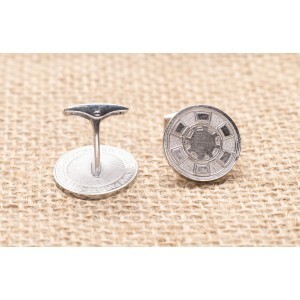 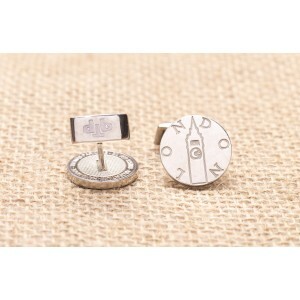 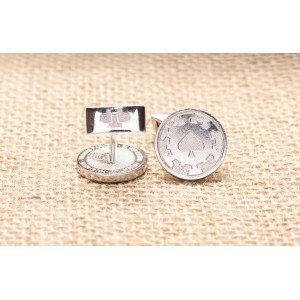 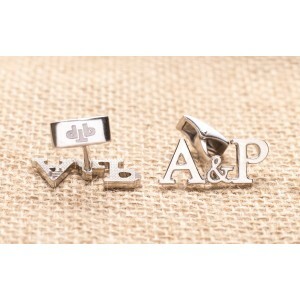 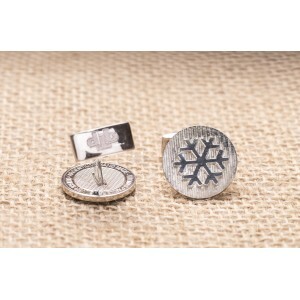 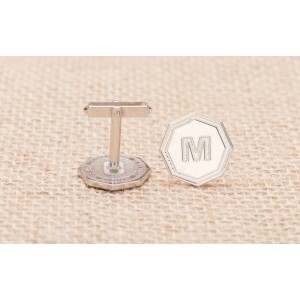 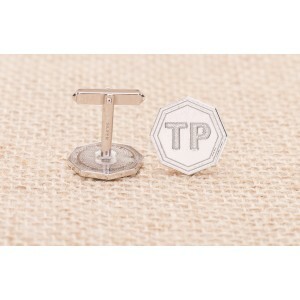 Personalized cufflink with 2 initials in addition to the motif, it can be completely personalized. 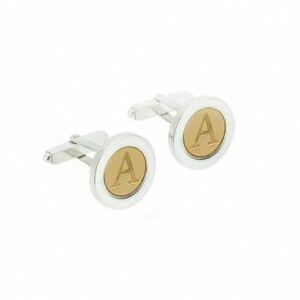 Personalized cufflink, unique for its complexity when uniting gold and silver with 2 displaced initials, it can be completely personalized, even making the two letters in gold (9 kts) and silver. 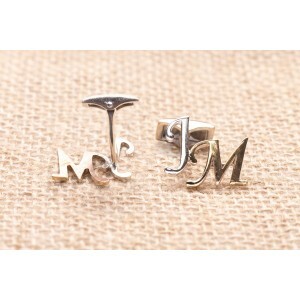 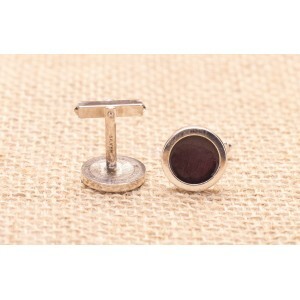 Cufflink with two initials attached, personalized, basic and essential. 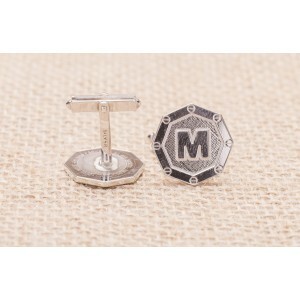 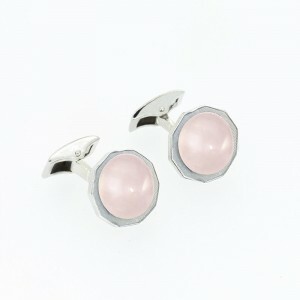 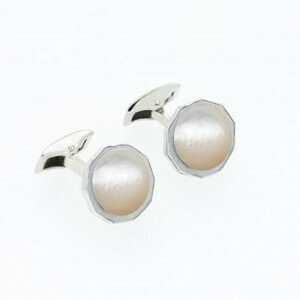 Cufflinks in sterling silver with decagon and mother-of-pearl design. 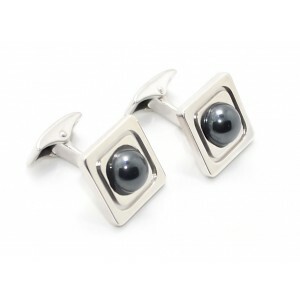 Metal in Sterling Silver Argentium 935/000, diameter approximately of 17 mm and with a thickness of 2 mm. 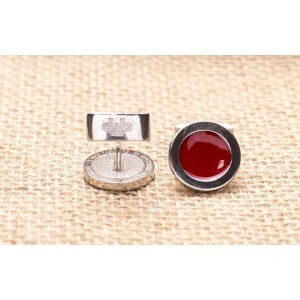 Diameter profiled and beveled with manual burin with automatic closing type of whale tail. 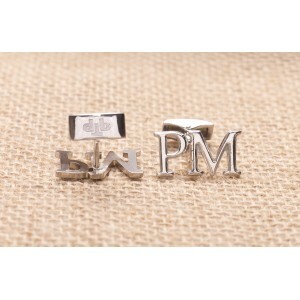 Palladium and rhodium finish (only pieces in Silver) and high gloss polish. 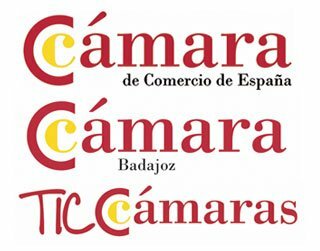 You have the option to choose 2 types of boxes one standard without additional cost and another premium box of higher quality, ideal for giving away, which carries a supplement in the final price. 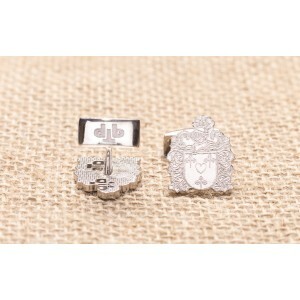 Observe the images. 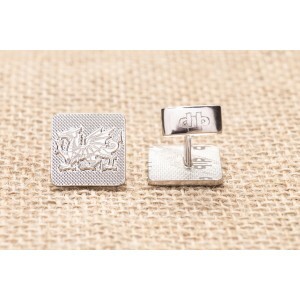 This design arised to do a homage to all the jewelery artisans who, like us, work artisanally. 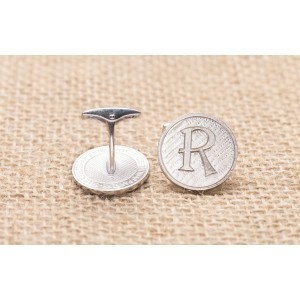 Not bevelled but with an unique finish in thomas parkers, since all its high relive surfaces are engraved with multilinea burin, including its small outer edge.